Our friendly team are passionate about all things property. We understand the importance of local knowledge. All our staff are locally based and know the area inside and out. Our ambition is to make things easy for our clients. That’s why we like to take everything off your hands and provide you with a fully comprehensive service. For example, our Property Management team can organise everything from ongoing repairs and to chasing rent to ensure it gets paid on time. We understand the degree of transparency needed in order for clients to gain peace of mind, that’s why we work closely with all clients and enjoy an open and transparent relationship. Because we are committed to getting sellers the best possible price for their home that the market will allow, we make sure that we know the local area inside and out. We aim to get involved with the local community as much as possible, regularly fundraising and supporting and attending events such as Stow Fest and summer fetes. Committed to delivering excellence in service, we pride ourselves on our office being an ‘open house’ we regularly receive drop-ins from those looking to buy or rent in the local area and we are happy to assist in this exciting process. 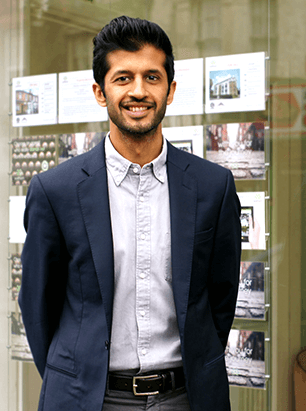 Adnan has been managing the Waltham Estates team for the last ten years. He oversees the day to day running of the business and is passionate about all things property. As East London Property Expert I would be delighted to help you with bespoke property investments and professional advice on property business. 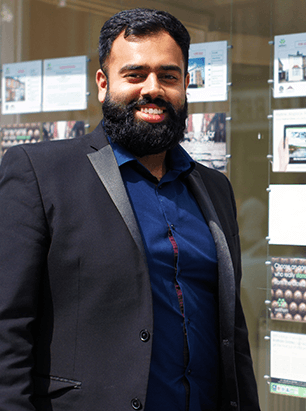 Kashan, is our man on the scene, when it comes to the day to day dealings with our rented properties. He is always on hand to deal with any issues that arise in the properties, working hard to settle any problems promptly. Whether it’s a dodgy boiler or a problem with hot water, his network of skilled tradesmen are on hand to sort things out. 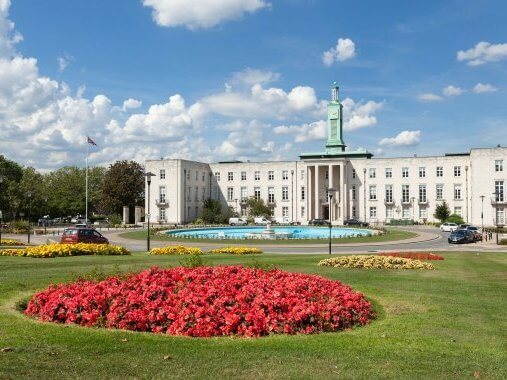 Being one of the oldest letting agents in Walthamstow and serve thousands of clients, makes me feel that I am on top of the community in the area. 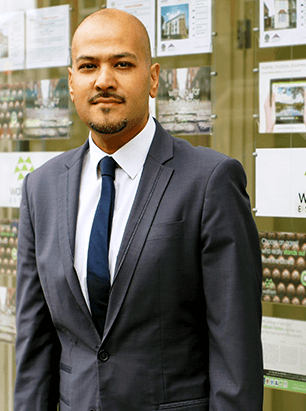 Nadeem is one of Waltham Estates longest serving members, playing a key role in the Sales team and working closely with both sellers and buyers. 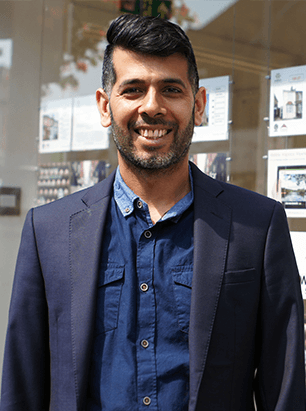 His local knowledge and understanding of the area in which he operates in is second to none making him head and shoulders above our competitors when it comes to getting customers the maximum price for their properties. Working closely with both buyers and sellers, by using my vast experience in the property market lets me assist our customers by putting them on top of the market. Amirah understands the fast paced rental market better than most. 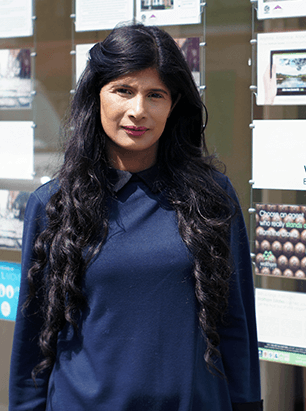 She has worked in a diverse range of areas of the property industry, but has found her home in lettings. She ensures that tenants undergo stringent checks before they move into properties so that landlords get the highest quality of tenants for their homes. Property management for me is like being the best mum to the kids, it's dedication and multitasking for the best results to our customers. Nazish, is in charge of our accounts. She is responsible for the day to day financial activities that come with running an estate agents. Supporting the duties of each manager, working coherently with both the sales and lettings teams lets us deliver the best marketing possibilities to our clients. Faizan helps our team with all admin and marketing workload. He deals with all things admin related and his diligence and attention to detail make him a vital member of the team. I am there and everywhere when needed to support my team in order to deliver the best service to our clients. Supporting Marketing Team is one the main roles at Waltham Estates.